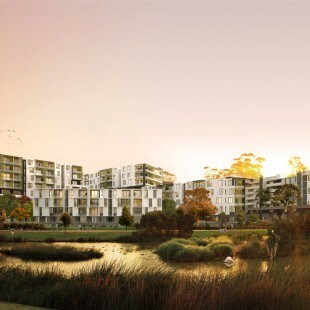 APARTMENT NEWSFLASH : The latest PAYCE apartment development project is on display in Penrith with off plan purchase available now. 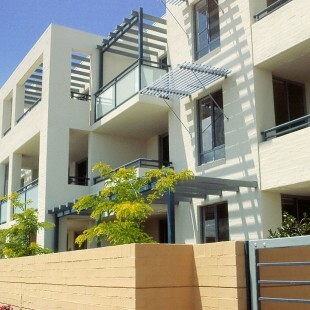 Harts Landing brings contemporary living to Penrith with new apartments for sale in this unique property development. 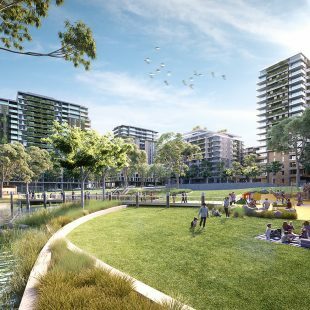 Harts Landing at Penrith is set to become one of the most sought after apartment developments in the western gateway of Sydney. 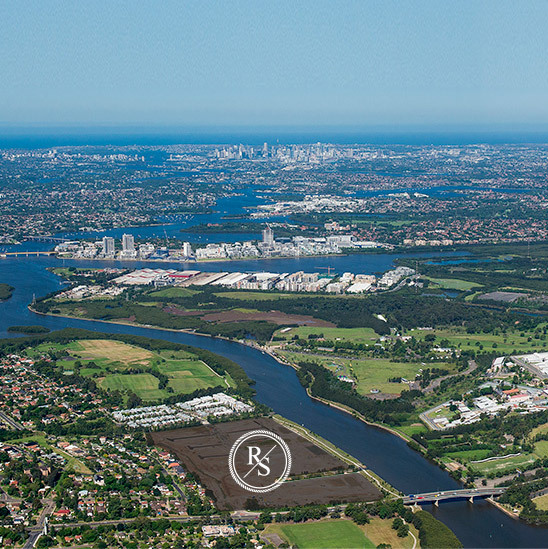 Based in Penrith, Harts Landing will offer apartment living like never before where a true balance of open space and community is achieved. Off the Plan Apartments for sale are available now for the PAYCE Harts Landing Project. 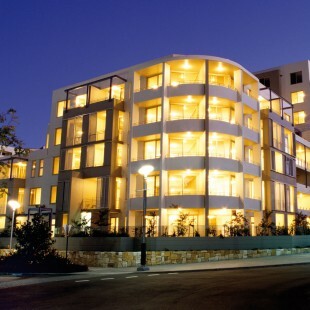 Harts Landing is a new residential apartment development in the Sydney suburb of Penrith. 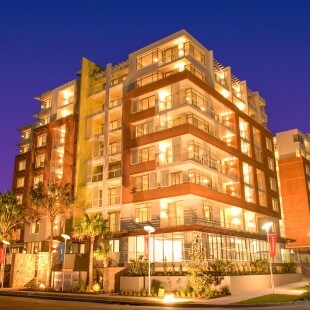 The Harts Landing development features contemporary apartments in a city environment. 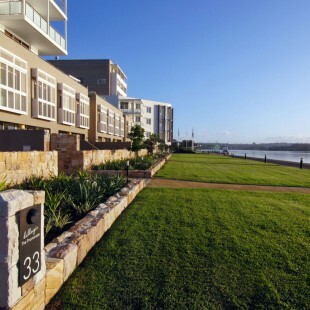 Coupled with the superb activities the area has to offer, Harts Landing at Penrith will deliver a real sense of space to new apartment owners. 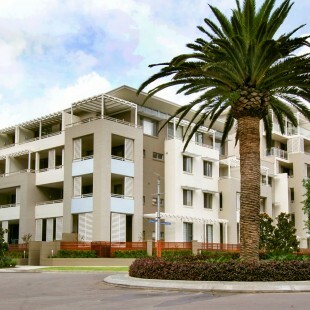 The development offers owner occupier apartments for sale and investment apartment opportunities in one of the fastest growing areas of NSW. 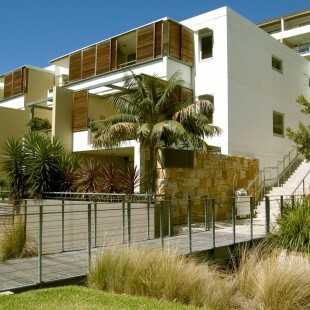 Apartments for Sale in Penrith from the new PAYCE development Harts Landing are receiving excellent enquiry. Penrith is undergoing a master plan of regeneration to bring new life to this wonderful city. 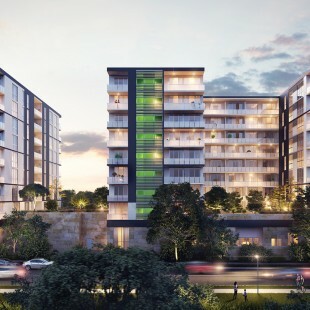 PAYCE is proud to play a role in the process via Harts Landing, a vibrant apartment and commercial retail complex based in Penrith, New South Wales. 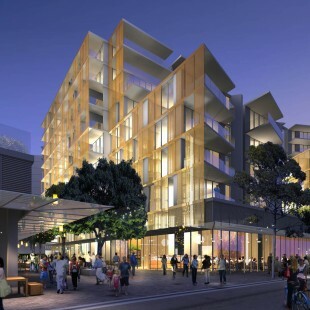 The apartment development project is well situated for off the plan apartment purchases for owner occupiers and investors alike. 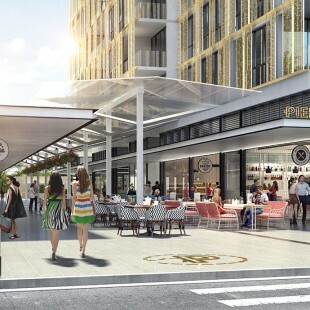 We invite prospective apartment buyers in Sydney and Penrith to take advantage of the savings and advantages available with the off the plan apartments for sale at Harts Landing. 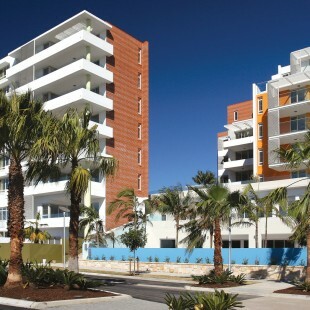 PAYCE Projects are ongoing with a series of new apartment developments for sale in Sydney and New South Wales. 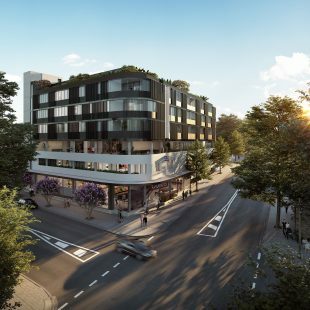 PAYCE sees 2017 as a break through year with a series of new apartment and commercial developments in Sydney and surrounding locales coming to the fore. 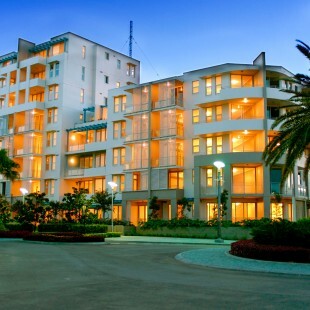 The developments all offer off the plan apartments for sale with encouraging terms and conditions. 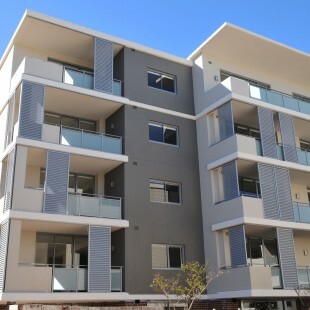 One of our first projects outside of the main Sydney suburbs is Harts Landing in Penrith. 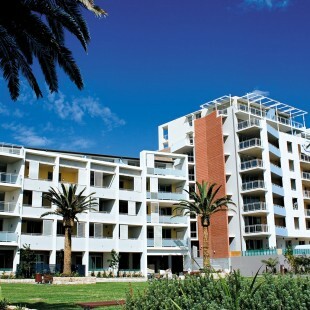 The apartments for sale are of the highest quality, all offering excellent finishes and layout options. 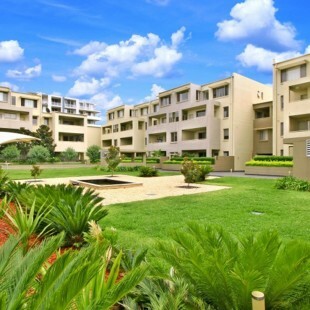 Being PAYCE derived, all apartment owners and occupiers have access to a series of wonderful outdoor entertaining and leisure areas on site. 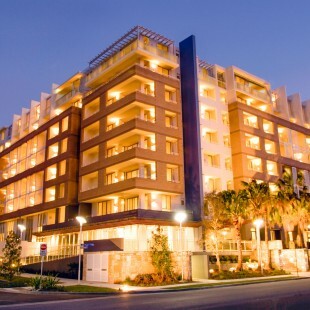 Contact PAYCE today to secure one of the magnificent apartments for sale in Penrith. 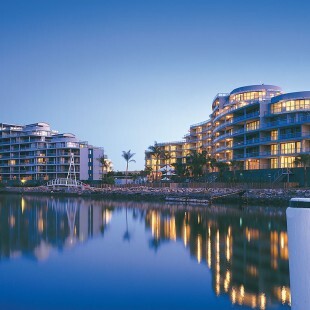 Like a magnificent yacht moored at an exotic port, these luxury residences will be home to fortunate few, yet admired by all. 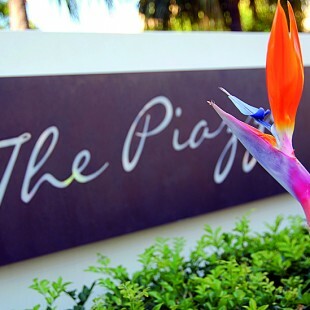 These residences will offer a life of exotic beauty where every day is extraordinary and everything is at your fingertips.